The Anfield Dining Chair is a modern design wood dining chair that is both functional and extremely comfortable. 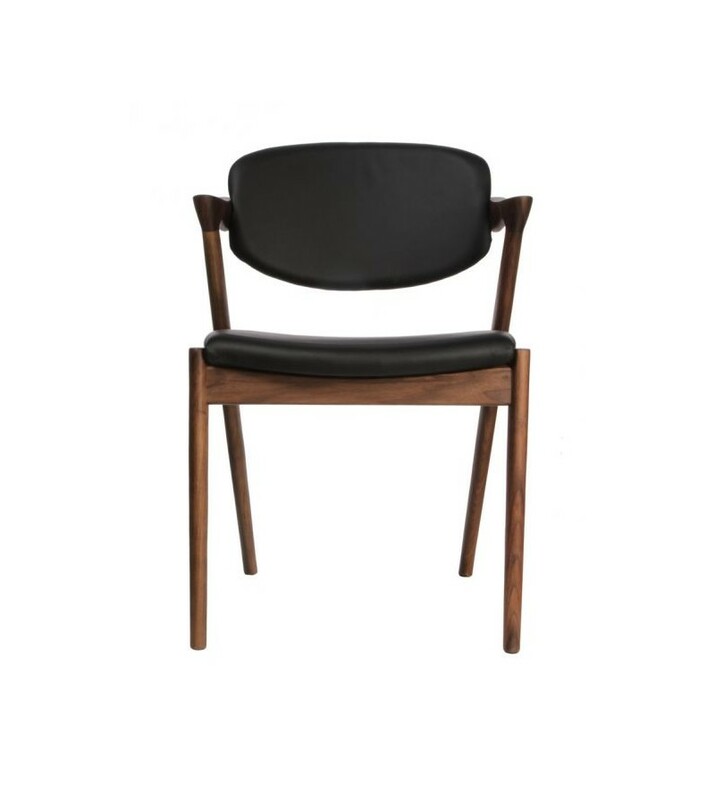 A versatile dining chair, the Anfield's mid/high back with subtle arm detailing is the perfection addition for both modern and contemporary interiors. The frame is made of premium solid ash wood. Suitable for a variety of living room, dining room and bedroom furniture settings. 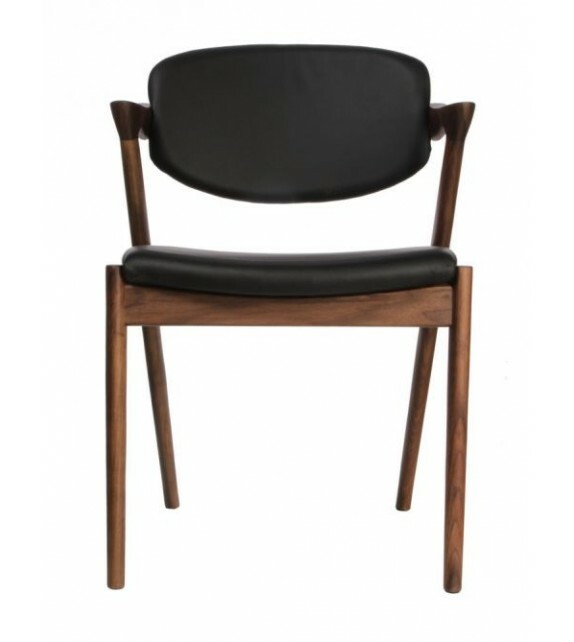 Black synthetic leather available with walnut wooden frame.